Usually, the pregnancy lasts 40 weeks. Nevertheless, some babies are born earlier. 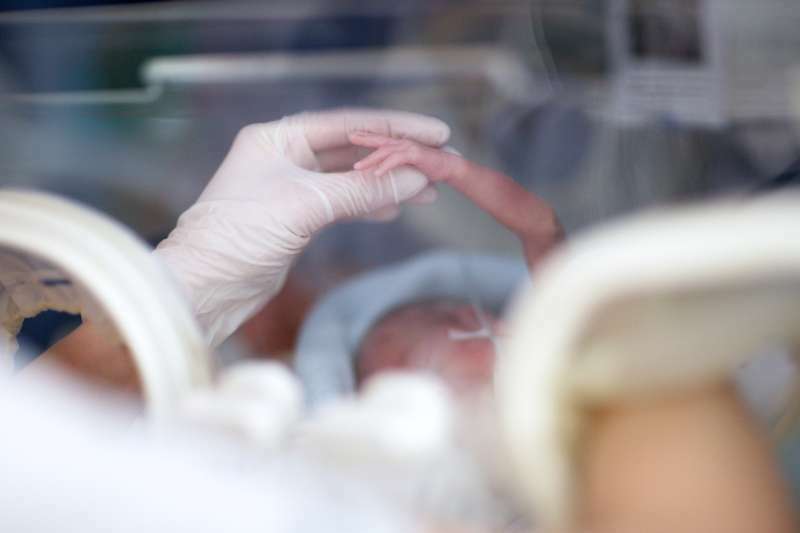 There is a term “borderline of viability”, which is used to describe premature babies born at or before 25 weeks. 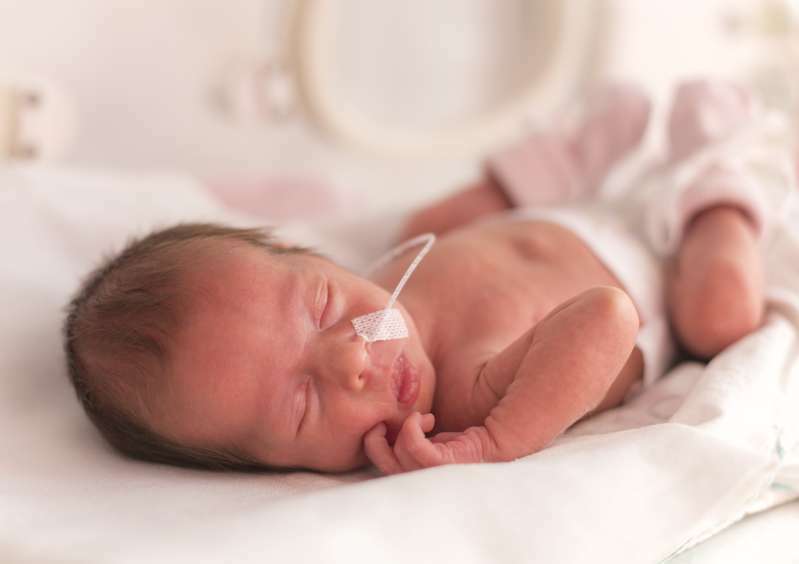 According to the official statistics of the Nuffield Council on Bioethics, the survival rate of babies born before 22 weeks is very rare. 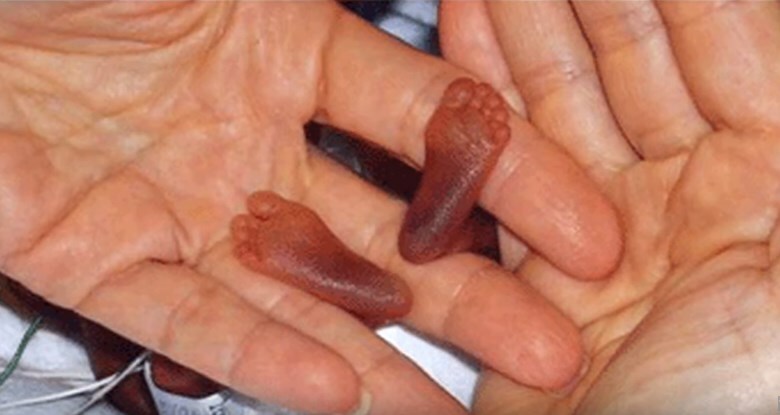 It is reported that only 2 out of 138 babies survive being born between 22 and 23 weeks. 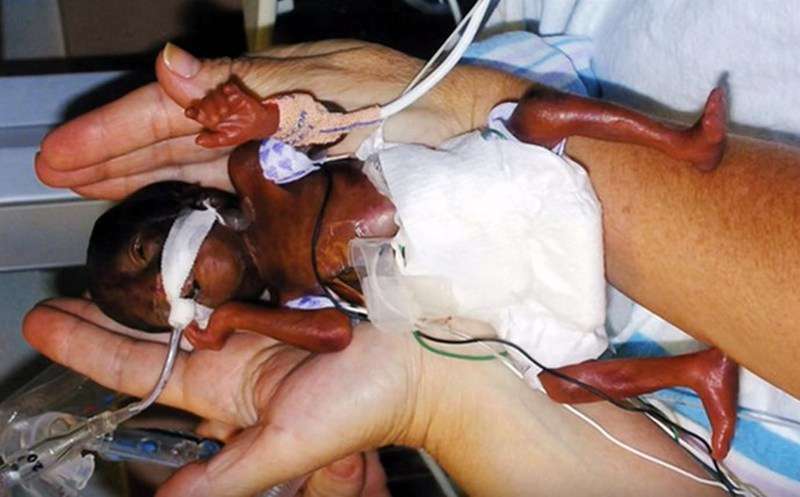 Amillia Taylor was born at less than 22 weeks in the US, where babies aren’t considered viable until 23 weeks. 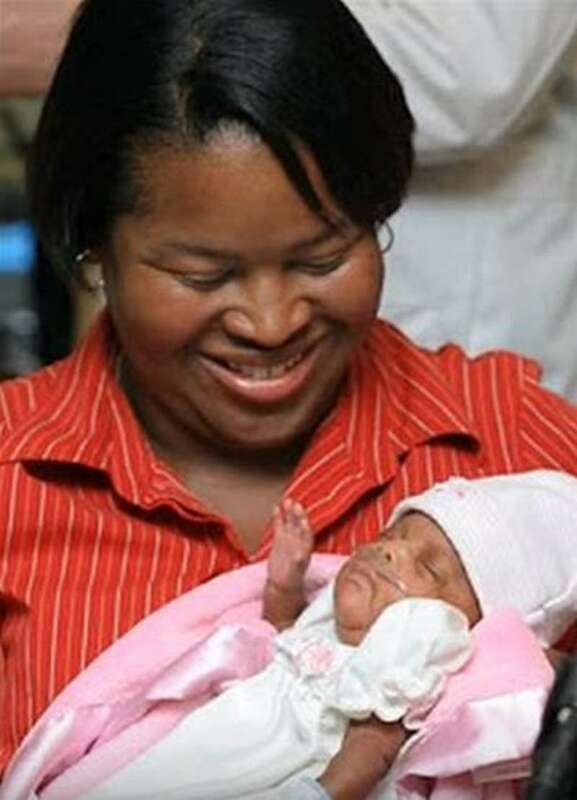 But, against all odds, the baby survived and proved that miracles can happen. Really, greatly, most of these babies don't survive ... This is a miracle. 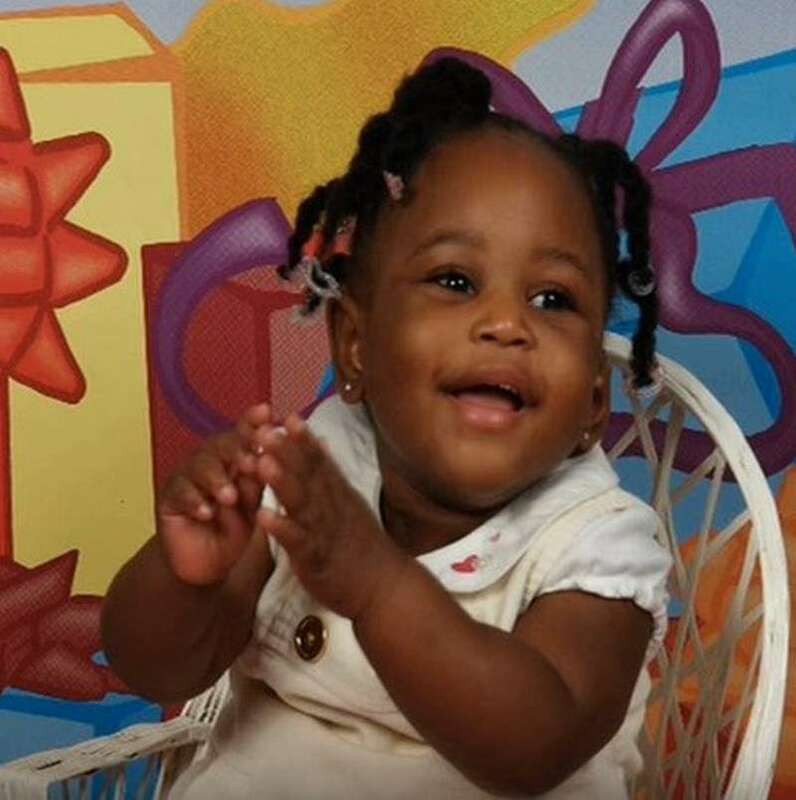 Her mother was the only person who knew that the baby will be fine. 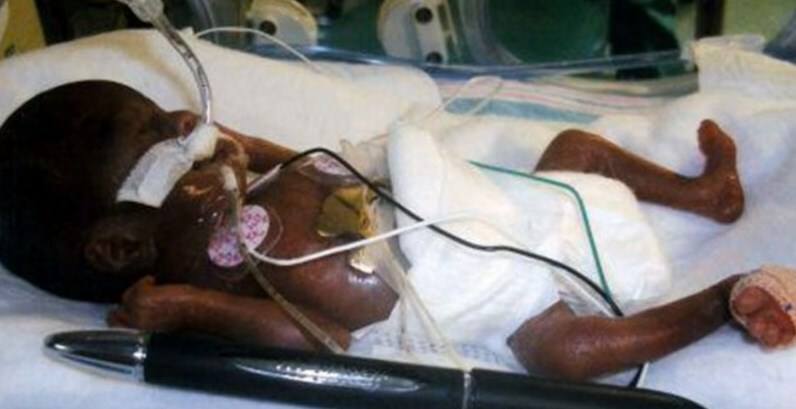 The doctors believed that the baby wouldn't survive. One nurse even suggested mother psychiatric counseling, because of her overconfidence. READ ALSO: Doctors Didn't Think A Boy Could Make It. But The Little Hero, Who Had 22 Brain Surgeries, Finally Goes To School! She's like a real baby now. Now I can feel her when I hold her. 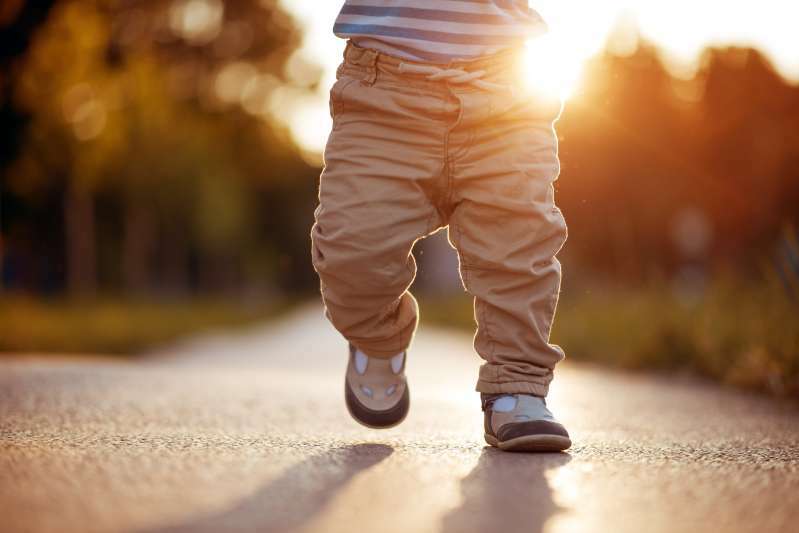 This story shows us that everything is possible when you believe in your child. Miracles indeed happen!